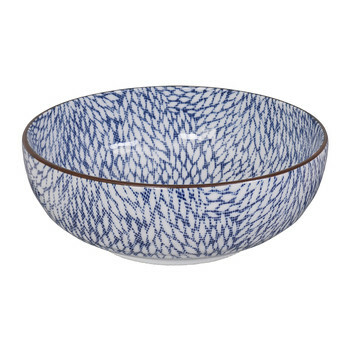 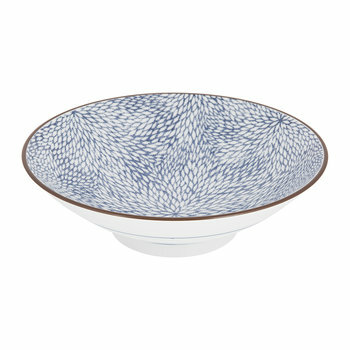 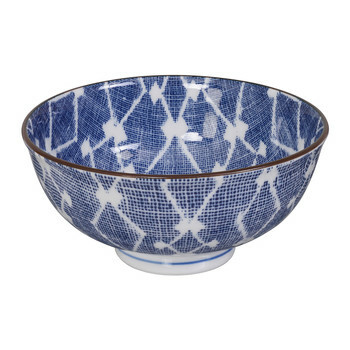 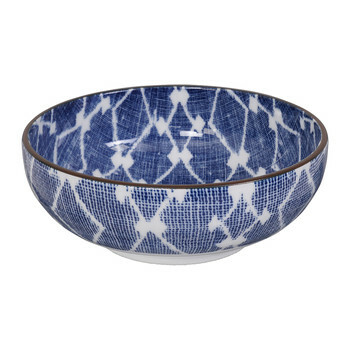 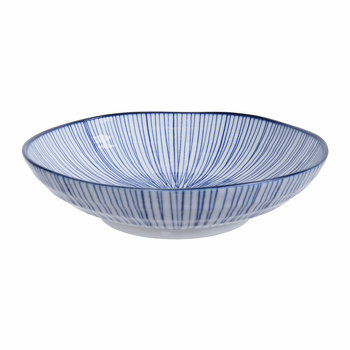 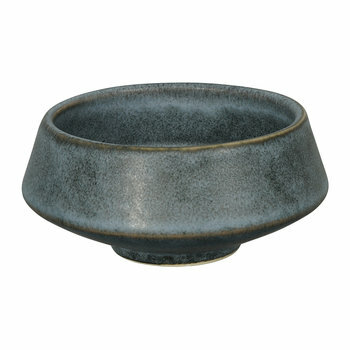 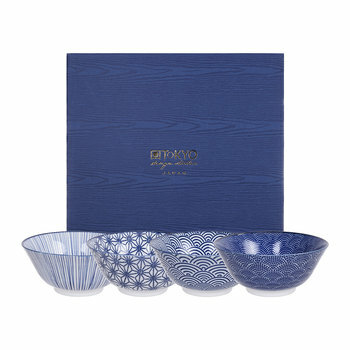 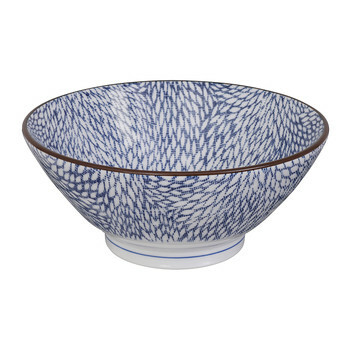 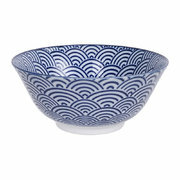 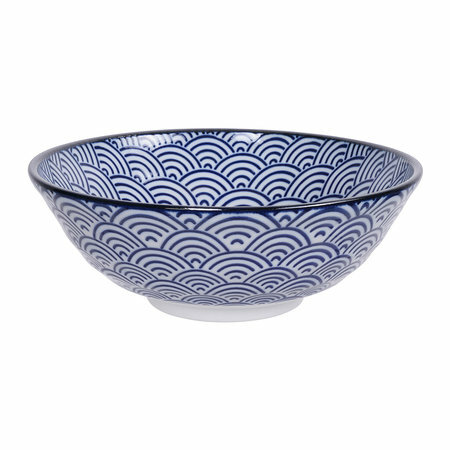 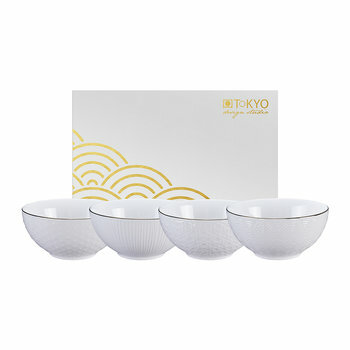 Create a refreshing tablescape with this Nippon Blue Serving Bowl from Tokyo Design Studio. 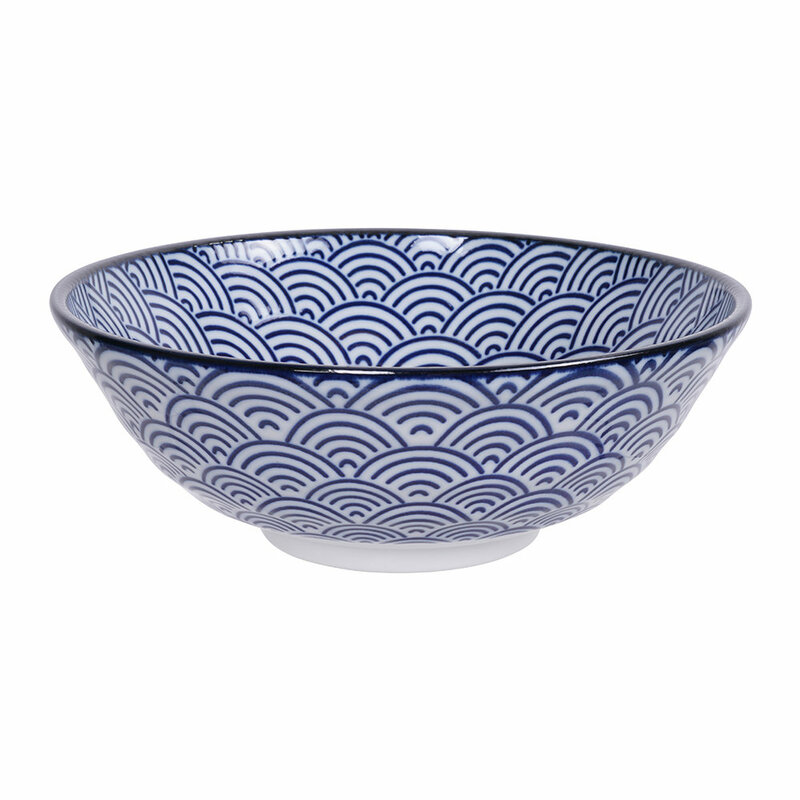 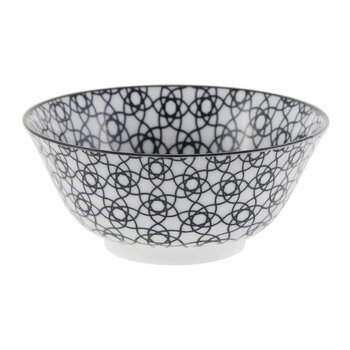 Made from crisp white porcelain, this bowl features a beautiful Japanese inspired design in a contrasting blue tone. Want more? 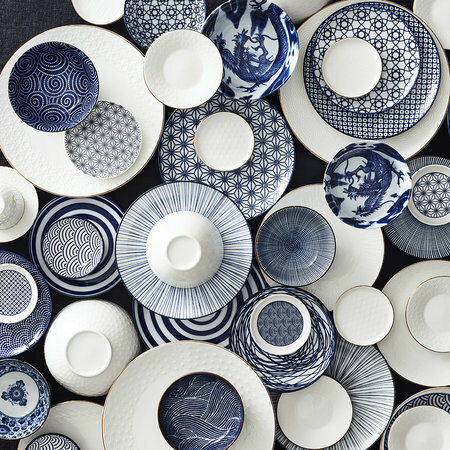 Tokyo Design Studio have plenty more Japanese design inspired tableware that are sure to give your dining table an uplift.